We offer the best blend of price and performance in soundproof panels. Our soundproofing services have stood the test of time. We are proud to deliver premium soundproof foam and sound absorbing products. Factory noise is all about keeping your decibel readings under 85. Why gamble with your noise exposure levels? Turn to the leader in industrial noise control. Our soundproofing treatments are designed to protect your greatest asset: your people. Sound isolation is designed to protect one room’s noise from the next, or one neighbor’s noise from another. We help you soundproof walls, ceilings, and floors eliminating bleed through noise. Soundproofing is all about the art of replication. Our NetWell acoustic panels fill tens of thousands of spaces that are scattered across the landscape of America. These spaces were once filled with noise, but now produce premium sound quality and noise protection. It is thanks to the performance of our sound proof panels, and the 25 years of knowing how to replicate these acoustic successes, that makes NetWell Noise Control the gold standard in today’s soundproof and acoustic marketplace. We welcome the opportunity to add you to our family of satisfied soundproofing clients. 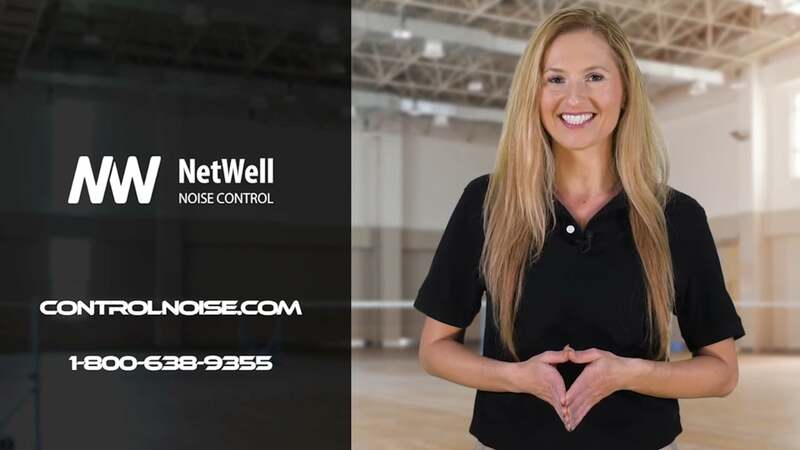 NetWell Noise Control is a leader in soundproofing applications providing acoustic sound dampening panels, soundproof foam, sound absorbing blankets, and noise reduction fabric panels and ceiling tiles. NetWell delivers a more user-friendly space to bring you Soundproofing Products and services you can trust. Our vertical market applications are well-defined, and our soundproofing treatments can be easily replicated from space to space. 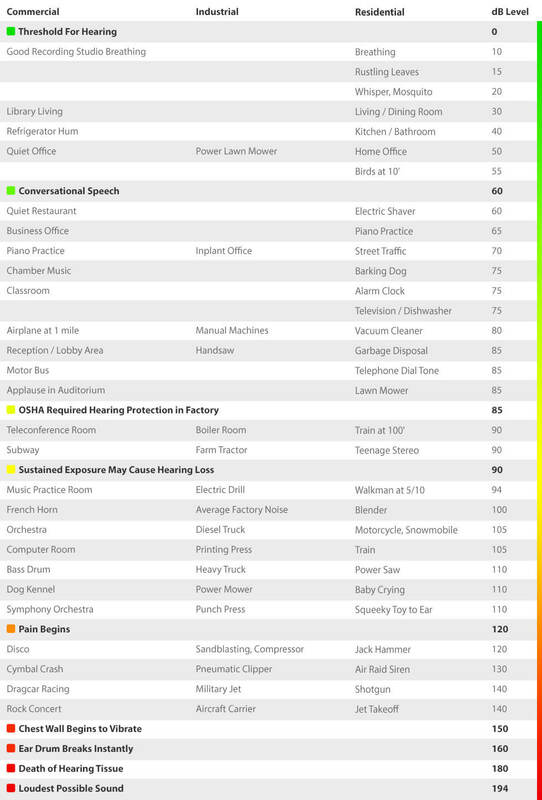 Choose from our signature noise control treatments, or view our full roster of noise control applications on our Treatments page. 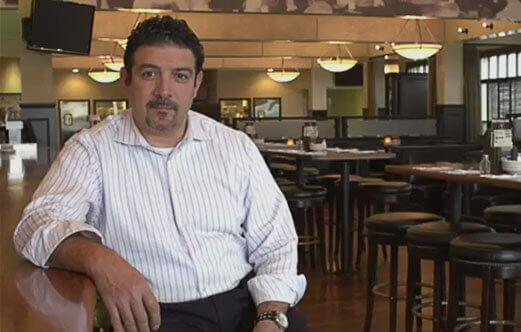 An inviting ambience is critical to the success of your restaurant. View our noise reduction services for loud restaurants. Discover the art of wall soundproofing, and the mitigating steps you can take to better control the noise bleed between adjoining rooms. Echoes can greatly diminish the function of your gym. Control your gym noise with acoustic baffles to sound proof your space. Office Noise: Disrupting Work Flow? Office noise can be detrimental to work performance. View our soundproofing products designed for office noise reduction and sound management. Church Acoustics: Straining to Hear? Clarity for spoken word requires echo control. 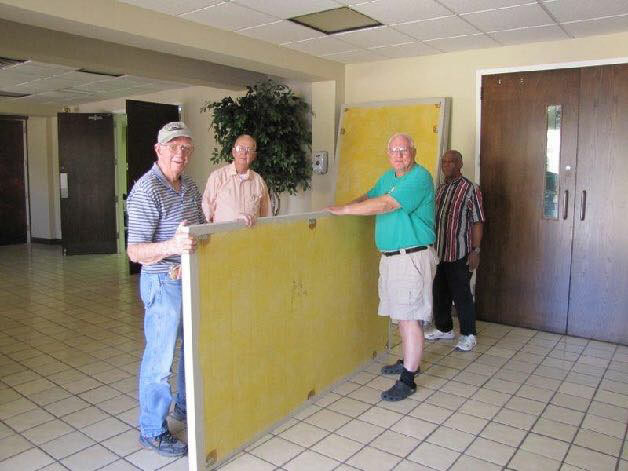 Deliver premium sound quality to your congregation with acoustic soundproofing panels. Factory Noise: Exposure Too Strong? Don't gamble with the health of your employees. Our noise reduction products combat machine noise to deliver hearing protection. Our popular Room Analysis is complimentary. This innovative tool is designed to define the framework for your acoustical treatment and quote your upcoming project. Our analysis will identify the correct soundproofing panels for your space, and reveal the appropriate amount of material needed to deliver the sound values you are seeking. What makes our sound panel treatments perform to task is to get the acoustic panel counts correct. Our goal is to safeguard against under treating your room, and conceding sound values back. Please submit the information below, and we will report back with the results of your Room Analysis, and quote your project. Designed to deaden sound bleed, our dB-Bloc is an ultra-thin, ultra-dense sound barrier membrane for common wall solutions. This unique layering system can be applied to new build or existing common surfaces, silencing up to 90% of your transmitting noise. Testimony from satisfied NetWell customers helps to spread our acoustic products across America. Not only do our sound panel systems lower the levels of background noise, but they also protect restaurant owners from losing repeat clientele. In this case, a busy, loud restaurant shares their story of discovery. Watch our video to learn how you can enhance the overall ambience in your restaurant, and keep your customers happy. The key to keeping the cost of your soundproofing project in check is to self install the acoustical panels when they arrive. Discover the methods used by the pros for the self installation of your soundproofing panels. Click Here to learn more! NetWell prides itself on being a teaching website. Yes, our goal is to help you solve your noise issues, but it’s just as important to help you understand how to do it in a cost-effective way. The support tools below are designed to help you better understand the art of sound control. We look forward to working with you, and delivering a more user-friendly space.